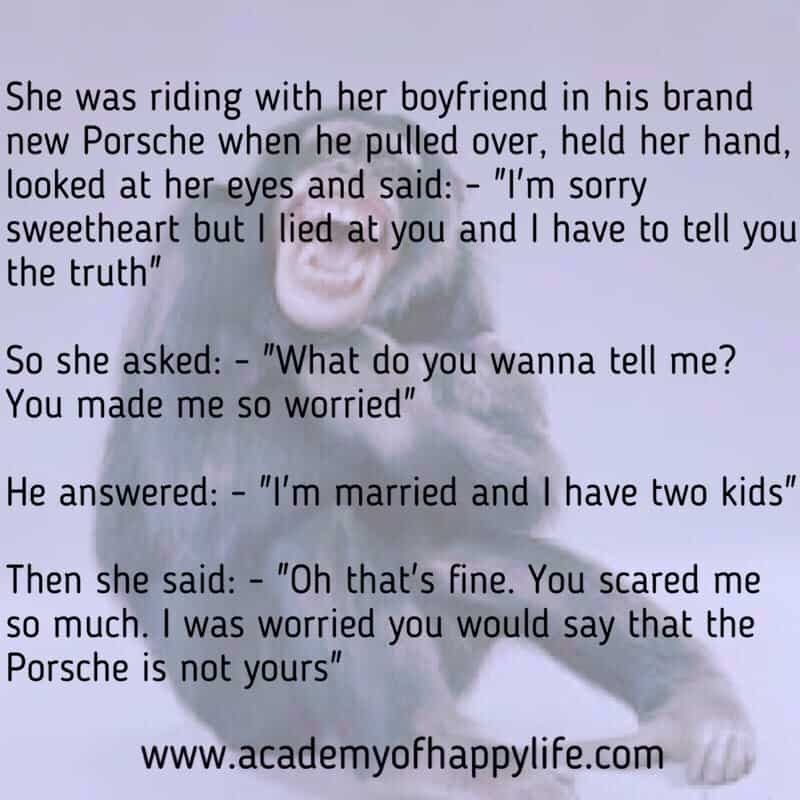 Joke – a beautiful Porsche! ← Don’t change so people will like you. Be yourself and the right people will love you!